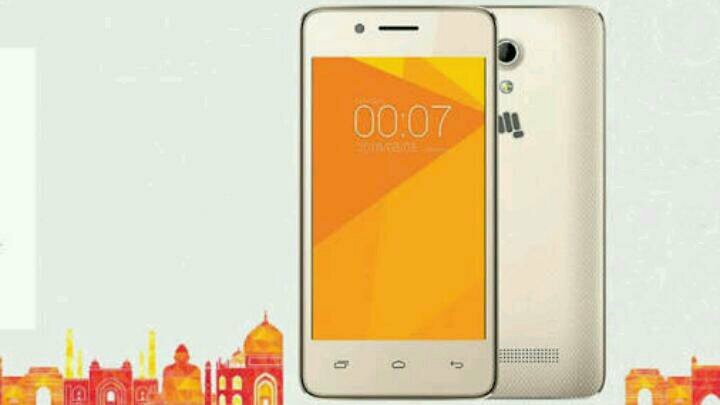 4 How To Buy Micromax Bharat 2 ultra Android Phone? Micromax Bharat 2 Ultra– Hi Guys, Hope You Are Doing Wonderful Nowadays With Our Free Recharge Tricks Of Free Recharge Apps. Meanwhile, To Counter The Reliance Jio, Vodafone Has Launched The Bharat-2 Ultra Smartphone In Indian Customers. All of us know about Jio feature phone available with refundable booking amount of Rs.1500. Which is Based On The KAI OS Powered By FireFox. Due Reliance Jio Effect, Airtel & BSNL Have Already Launched Their Android Based Cheap Devices. Airtel Have Partnered With KARBON And Made KARBONN A40 Smartphone & BSNL Have Partnered With Micromax And Launched Bharat-1 Android Smartphone. Now Vodafone Has Also Joined The Race to Counter The JioPhone & They Have Launched The 4G smartphone Bharat-2 Ultra Manufactured By Micromax India. The device is Based On Android Operating System & Effective Price of Device Will Be Just Rs.999 After Cashback. In This Cashback offer, Vodafone Users Or Even New Users Can Buy This Device With Booking Amount Of Rs.2,899. After First 18 Months – You Will Get Rs.900 Cashback. You Will Receive Cashback In – Vodafone M-Pesa Wallet (Bank Transferable). You Have to Recharge Of Minimum Of Rs.150 Every Month, You Can Recharge Any Plan Of Top-Up Greater than Rs.150. If You Failed To Do So Then You Will Be Not Eligible For Cashback offer. Now Follow the below instructions to buy this Vodafone Micromax cheapest android phone at Rs.999! 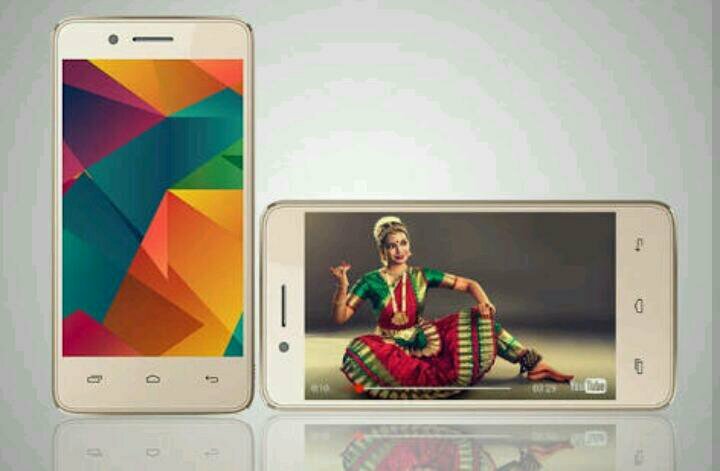 How To Buy Micromax Bharat 2 ultra Android Phone? First Of All, Just Visit Any Vodafone Mini Or Vodafone Digital Store. You Can Purchase This Device From November. Give The Hard Copy Of Aadhaar Card & Photos And Initial booking Amount Of Rs.2,899. The Vodafone Micromax Bharat-2 Ultra Smartphone Will Come With Pre-installed Vodafone SIM Card, Or You Can Use Your OLD Vodafone SIM too in it. Take The Device At Home & Do Recharge Of Rs.150 Monthly For 36 Months.